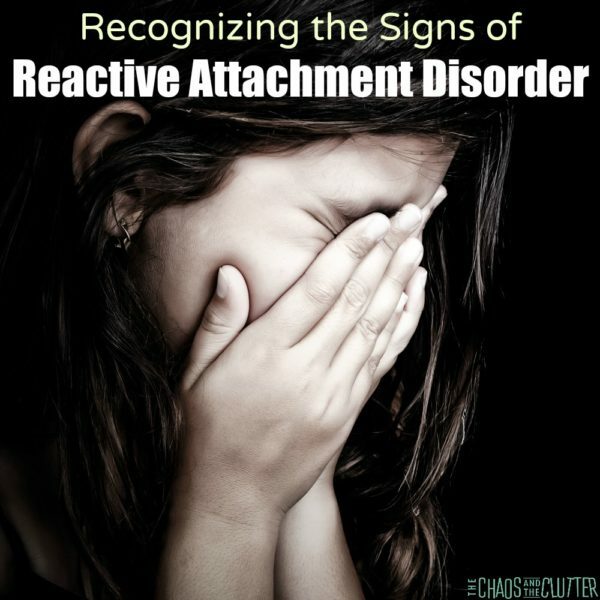 Parenting a child with Reactive Attachment Disorder is challenging, isolating, discouraging, and overwhelming. Finding good information is critical on your journey to better understanding your child and accessing effective treatment. 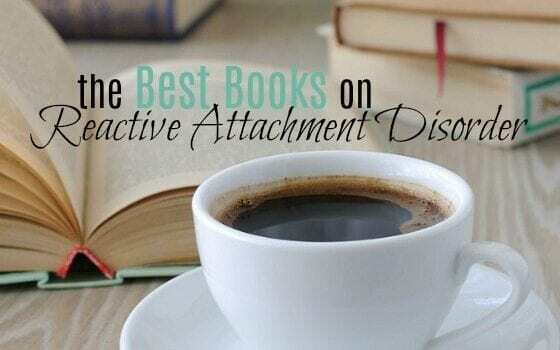 I have compiled a resource of what I feel are the best Reactive Attachment Disorder books available to help you on the journey. I have separated the books into several categories to make it easier for you to find what you need. You may notice that there is a notable title missing from my book lists. 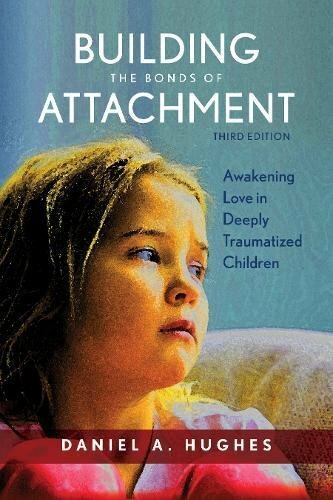 The book by Nancy Thomas that many consider the handbook for Reactive Attachment Disorder is not included among my suggestions. 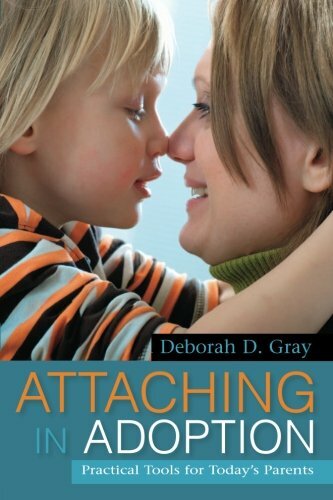 While I admire her early research and she was somewhat of a pioneer in this field, I find some of her methods harsh and they go against my own beliefs when it comes to treatment and parenting of children with Reactive Attachment Disorder. 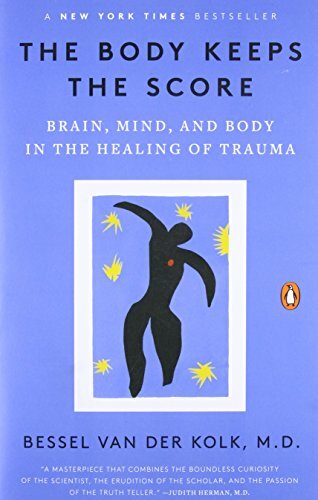 You will note that some of the book titles reference trauma. RAD and trauma almost always go hand in hand. 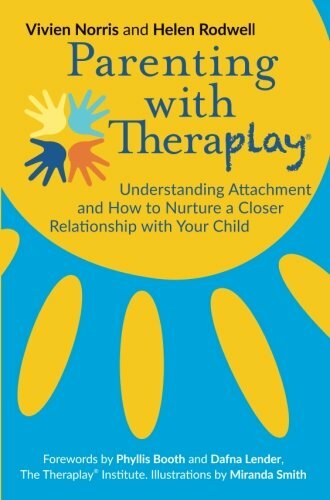 It is difficult to have one without the other, so versing yourself well on trauma will help you to better understand and respond to your child with Reactive Attachment Disorder. 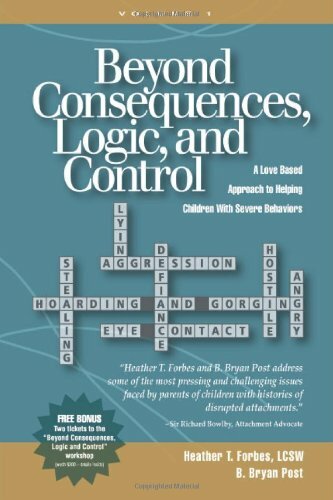 The above books offer a strong foundation of understanding about Reactive Attachment Disorder while the books below provide more in the way of practical suggestions to help your child. 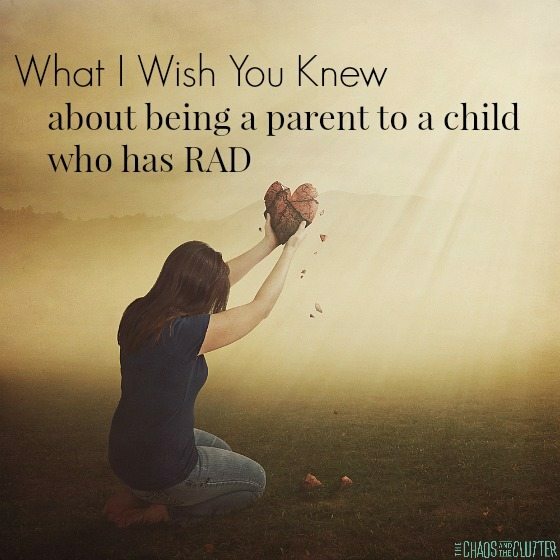 One of the biggest questions parents have about raising a child with RAD is how to discipline. 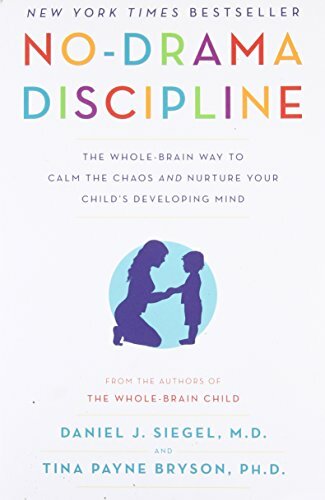 Traditional discipline methods are not only ineffective for these children, they can actually compound the issues, making the behaviours more intense. 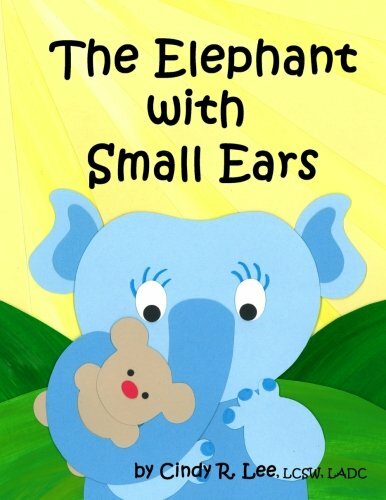 These books offer connective parenting alternatives. 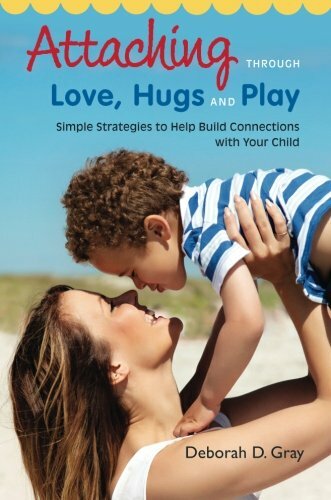 While all of these books offer solutions for parents, they are not designed for children. 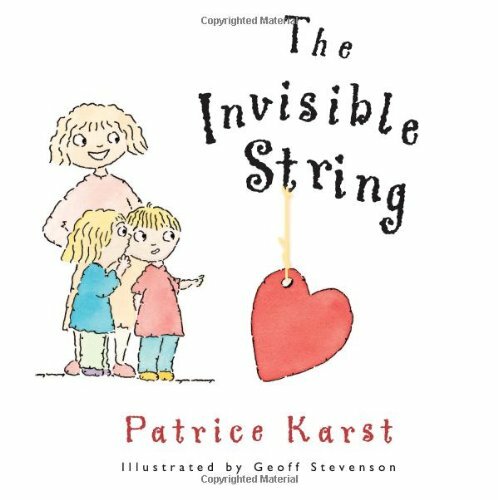 I wanted to also include some books for kids with Reactive Attachment Disorder. 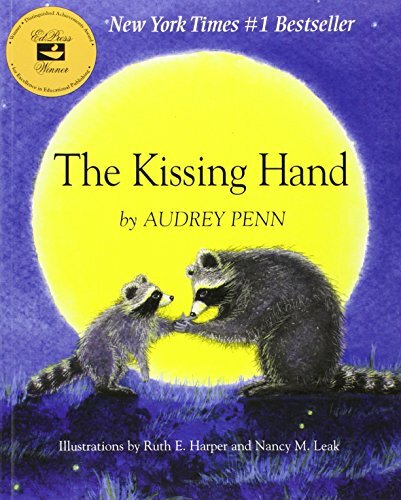 Some of these books are designed to coincide with the discipline methods in The Connected Child while others are to help children understand attachment, loss, their behaviours, or emotions. 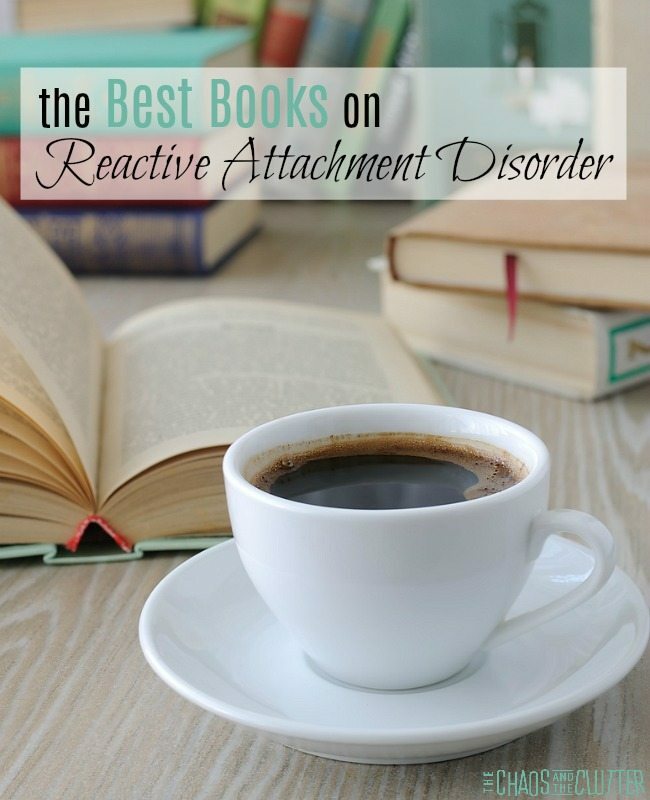 I hope you’ve found these lists of Reactive Attachment Disorder books helpful. 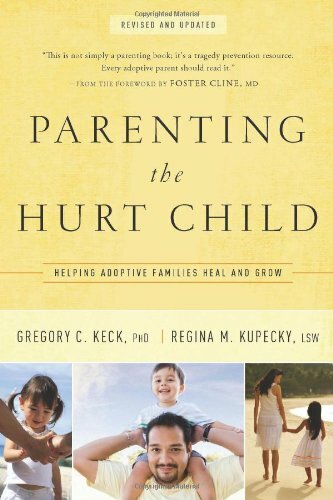 If this topic interests you, you may be interested in signing up for our free email series offering help and hope to parents. Our daughter Dancing Queen suffers from PTSD (post traumatic stress disorder) and anxiety disorder. 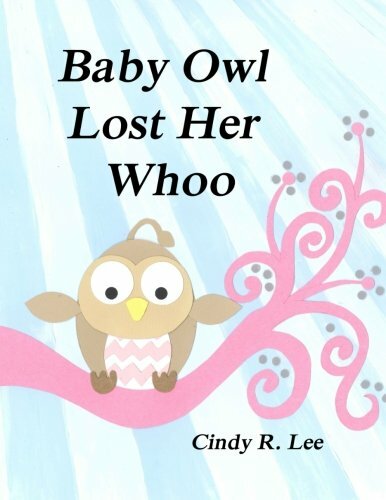 She has been in therapy for a few years now, including a specialized treatment program for trauma and attachment. We work a lot with her at home, but I have recently been wanting to work more on teaching her to manage some of her anxiety on her own so that she can slowly work towards independence by the time she is an adult. 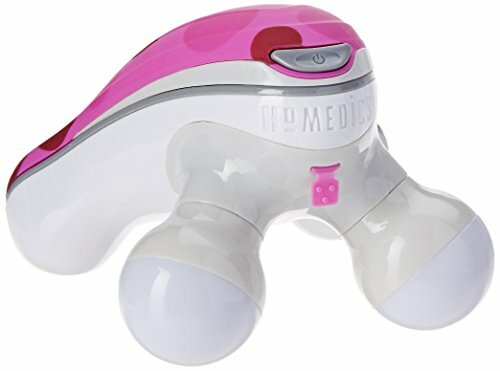 One of the tools I chose to use was creating a calm down kit for her to help her manage her anxiety. The most important factor in creating a kit for your child is customizing it to what works for your child. If you have seen that there are certain activities or toys that seem to soothe your child, those may be great additions to their kit. What you want to do in essence is create a toolbox of tools that they can pull out when they need them. 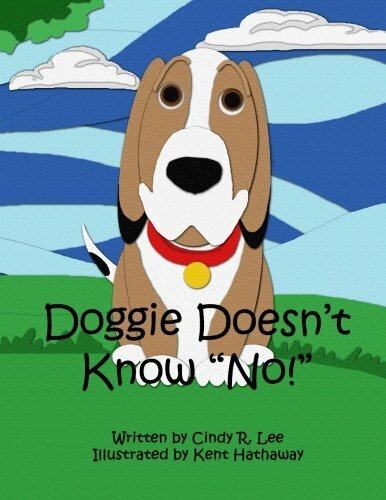 You want to give them the strategies and confidence to be able to manage their stress and anxiety on their own. *I have provided printable Relaxation Prompts for Children with some suggested activities or you can make your own. 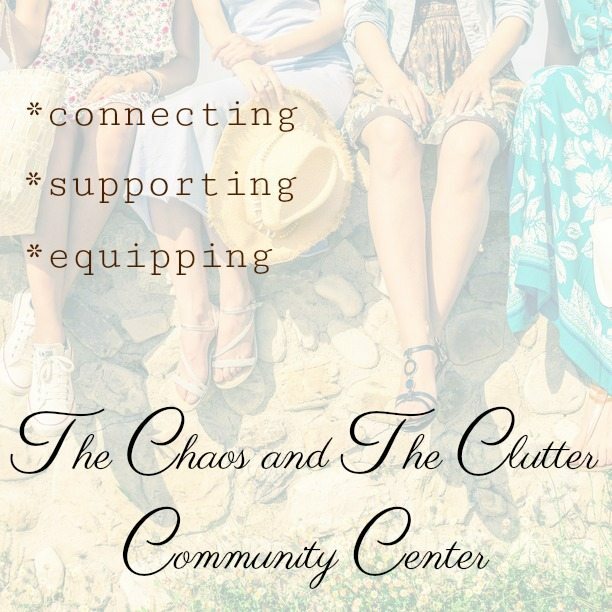 Please read the explanations at the bottom of this post that go into more detail about each of the suggested tools for reducing stress and anxiety. 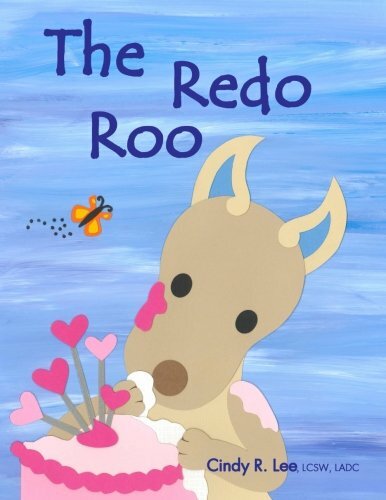 For younger children, you may need to create cards with pictures. Before introducing your child to their kit and its contents, sit down with them and discuss the signs that they are beginning to feel anxious. Have them describe to you the changes they feel in their body. Ask them questions about their heart rate, their breathing, their senses, their temperature (many children describe feeling hot or cold), and any other changes they notice in their bodies as they begin to become anxious. Next, empower them by telling them that you believe in them and think that they can learn strategies to help them cope with their own stress. You may want to tell them a few strategies you use to cope with your own stress. 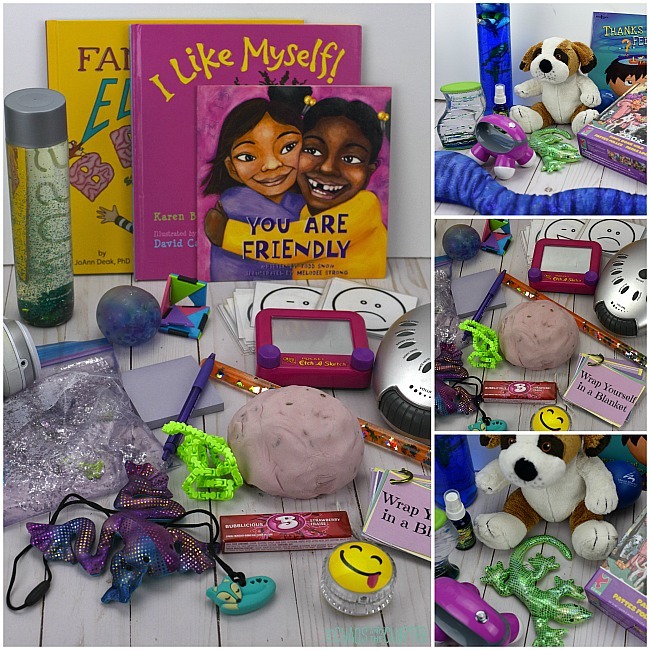 Introduce the kit that you have made “just for them” and explain its contents and how each may be used when they start to feel anxious. Let them know that there may be times when they try one thing in the kit and it doesn’t seem to help but that there are other things they can try. All of the items and ideas in the kit should be practised with you a number of times before the child is expected to try them on their own. Until a child feels confident about their ability to reduce their anxiety themselves, you should stay nearby while they use their kit. Offer encouragement and praise, but avoid the temptation to suggest which coping strategy they should use unless you see an escalation in their anxiety and it is obvious that they need direction. Go to a quiet place – sometimes removing themselves from a situation or from the noise and distractions can help minimize stress responses and help a trauma response or time of anxiety to be over faster. Pray – this one seems fairly self-explanatory. 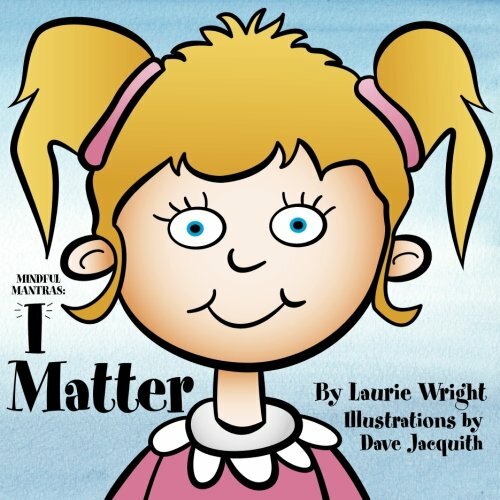 For children who have a foundation of faith, prayer can be comforting. 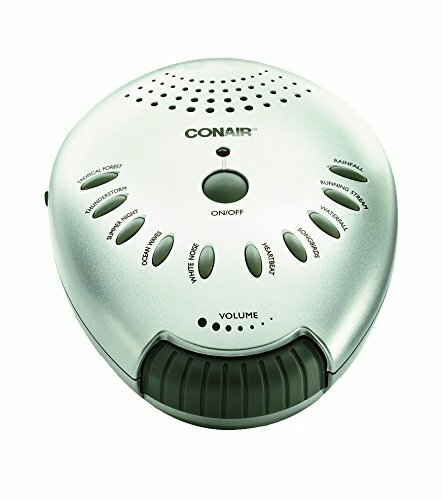 Listen to music – listening to music or a special relaxation CD with soothing sounds on it is very calming for many children. Breathe deeply – deep breathing is a skill that must be taught and practised. 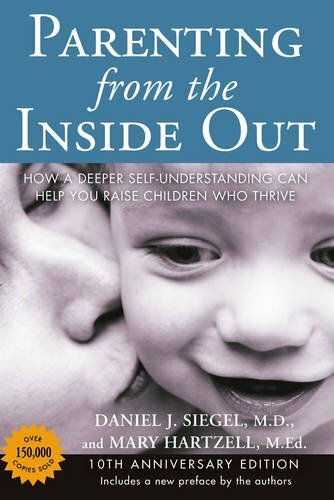 Your child will be better able to handle stressful situations using their breathing techniques if they have practised them at times when they were not feeling under duress. 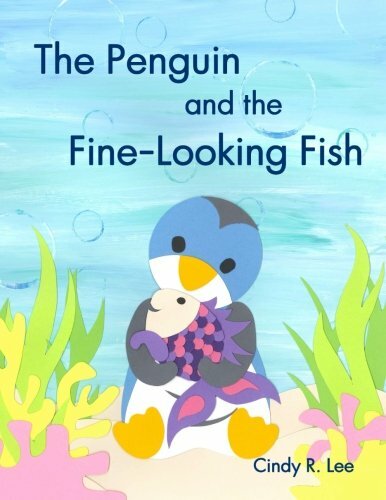 One way to practise is to have them lay on their back and place a stuffed animal on their stomach or chest and demonstrate how the stuffed animal rises and falls with their breathing and see if they can create higher rises. Drink water – Being even slightly dehydrated can increase cortisol levels. It’s important for our kids who battle anxiety to drink water frequently. Tapping – Explaining tapping (Emotional Freedom Technique) would require a post all of its own. It works wonders for some kids and they can even learn to do it to themselves. For other kids, it doesn’t seem to decrease their stress. You can learn more about it and watch how-to videos here. Draw a picture – Art therapy is an incredible tool and by expressing themselves through art during a time of high emotion, your child may be able to release some of their stress and perhaps even be better able to get to the root of and communicate their feelings. Relax your face – Have your child practise tightening and relaxing their muscles at a time when they are not in crisis to better understand what relaxed looks and feels like. This is where having a small mirror in their kit will come in handy. 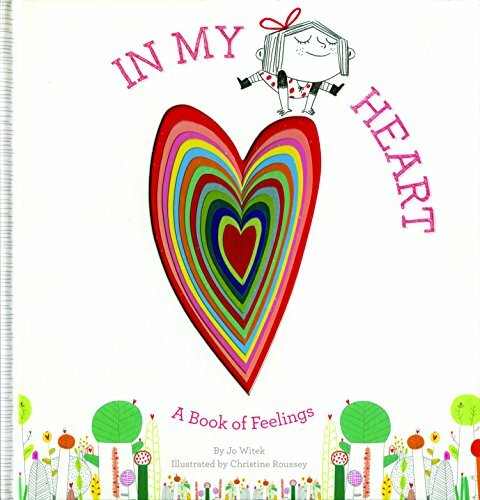 Read a book – there are so many wonderful children’s books about feelings such as I Feel Orange Today, Today I Feel Silly, When I Feel Sad , My Mouth is a Volcano that can help children to recognize and address their feelings. 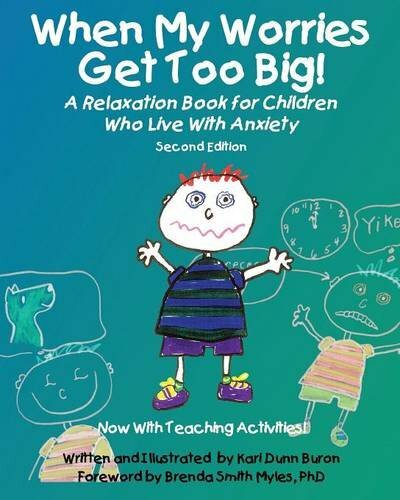 I also highly recommend When My Worries Get Too Big (a relaxation book for children who live with anxiety). EMDR – EMDR is a therapy (eye movement desensitization and reprocessing) that has proven highly effective in dealing with trauma. It can be done using taps and can be combined with a positive mantra such as “I’m okay, you’re okay” or “I’m safe, you’re safe” to retrain the brain. 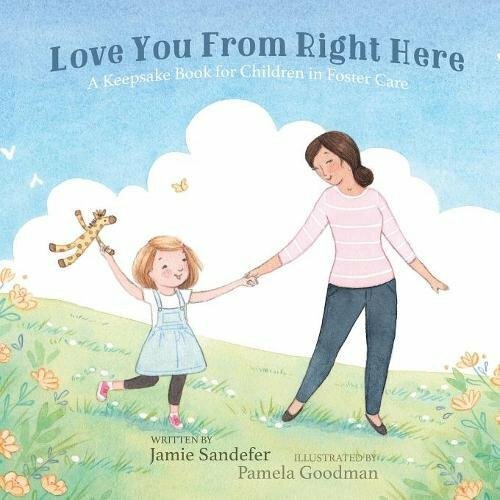 I would recommend that you get some instruction on EMDR from a trained therapist because I don’t feel that I am qualified to teach you how, nor do I know your child and the particular circumstances, but EMDR has been the single most effective therapy that we have used with our daughter. 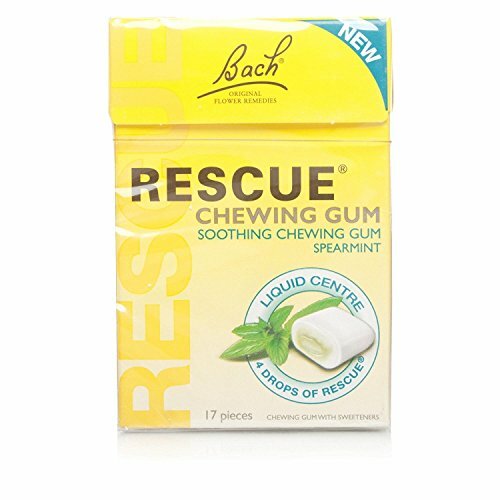 I have also used it on myself in the past in dealing with trauma and on some of our other kids. Connection is the foundation for human relationships. 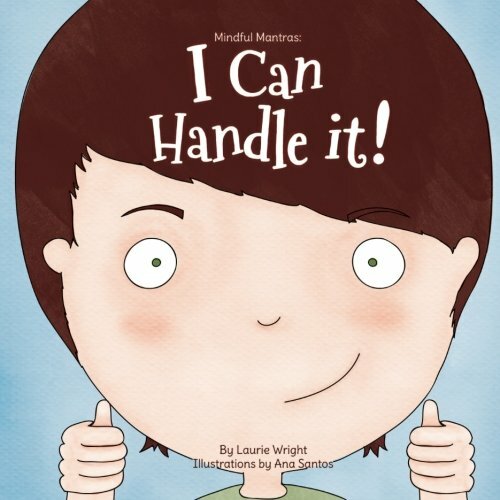 For some kids, particularly those with attachment issues, anxiety or sensory issues, connection is challenging and may even feel threatening to them. 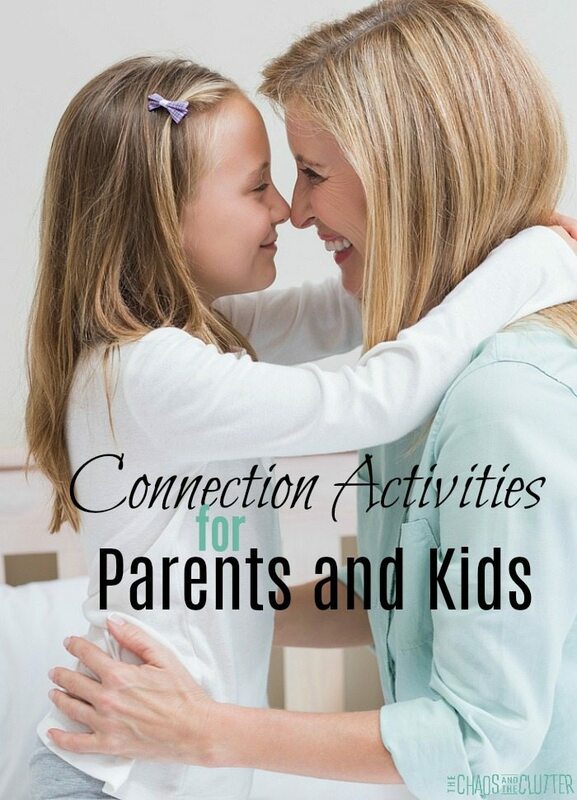 These connection activities can bridge the gap and help foster the parent-child bond. Connection with their primary caregiver comes so naturally for most children, but for others, it can actually feel threatening or uncomfortable. 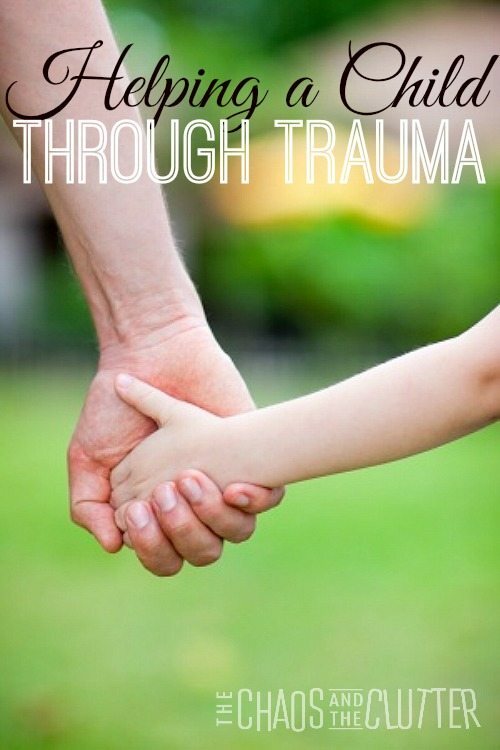 Children who have experienced early childhood trauma (including prenatal trauma or stress), who have had multiple caregivers and homes (foster care, adoption, kinship care), who have sensory issues, or who suffer from anxiety can struggle with connection. The fix is not as simple as incorporating intentional connection activities in your home, but these activities can be a piece of the puzzle and are a step towards better attachment. While some of these connection activities are straightforward, others require a bit of explanation. I have provided a video below where I explain some of them in more detail as well as explain ways that you can adapt the ideas on this list for kids who are resistant to connecting. You can get a printable version of this list to use as a reminder here. 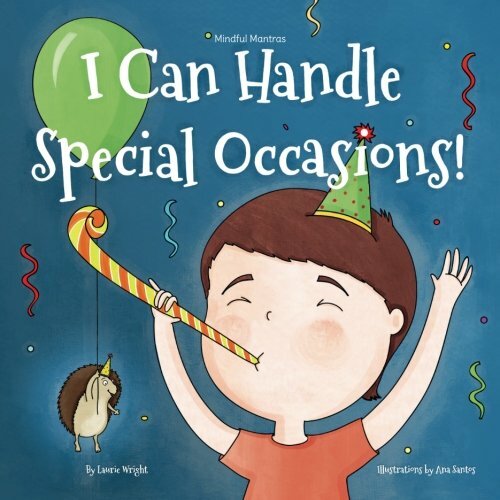 *Our family uses the You Are Special plate for our kids (or us adults) for supper on their birthday and also to celebrate things such as them overcoming a fear or accomplishing a goal or reaching a milestone (getting their driver’s license, graduating, starting their first job). The red plate has become such a part of our family culture that if one of the kids is setting the table for a birthday supper, they don’t need a reminder to set out that plate. In the video, I touched briefly on how I choose a special song for each of our kids. They call them their “baby song” and they just melt whenever they hear their song. I chose their songs carefully based on who they are and what I felt they most needed to be reminded of or encouraged about. Their songs are personal, so I won’t be saying what they are, but you can find all of them (except for the one I invented for our youngest daughter) on the list included here interspersed with some other song ideas that I think would work well for this. The holidays are a special part of the year that most people look forward to, but for some families, the thought brings fear or even dread. 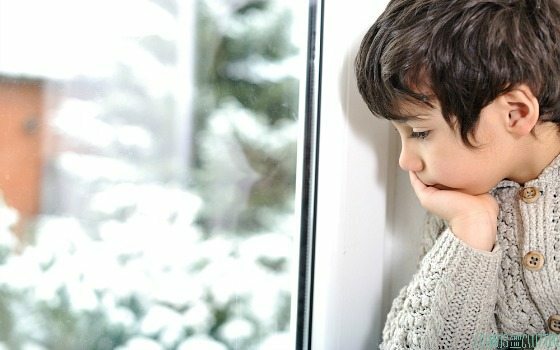 For children who have Reactive Attachment Disorder or have experienced early childhood trauma or for children with ADHD or sensory processing issues, the holidays can be hard. 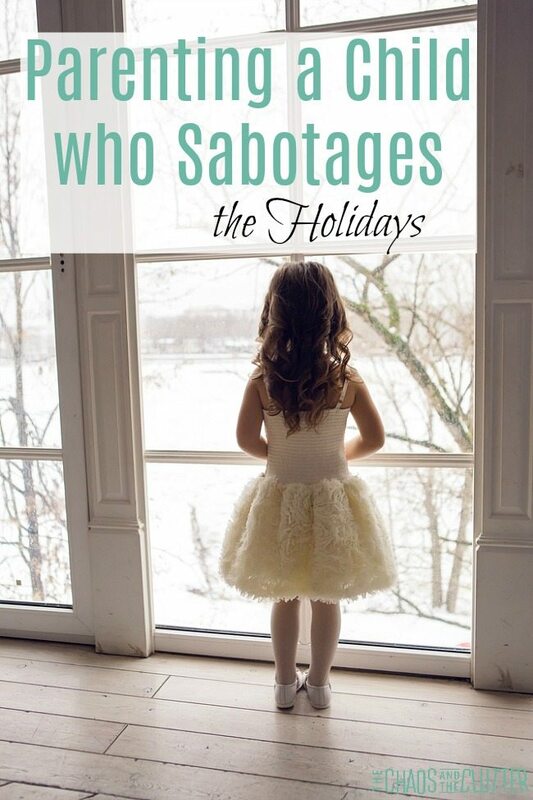 In fact, sometimes children who fall into those categories will sabotage the holidays. It is not much fun walking around on eggshells knowing that your child is on a hair trigger and may be set off at any second. But holidays are not much fun for those kids either. Big days can be a reminder of all that they have lost or of how their brain works differently than other people’s do or of how far their behaviour is from what they want it to be. 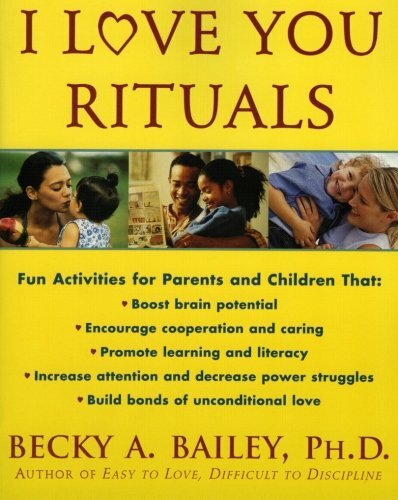 Some of our kids have at times sabotaged big days including birthdays (other people’s and even their own), Thanksgiving, Easter, Christmas, graduations, anniversaries, family celebrations, vacations, times of accomplishment when others are the center of attention, Father’s Day, and often in particular, Mother’s Day. The root of the sabotaging behaviours is often guilt and shame, but there can be other causes as well. It’s not just adopted kids who sabotage the holidays. There are many reasons a child may do this. Feeling unworthy. 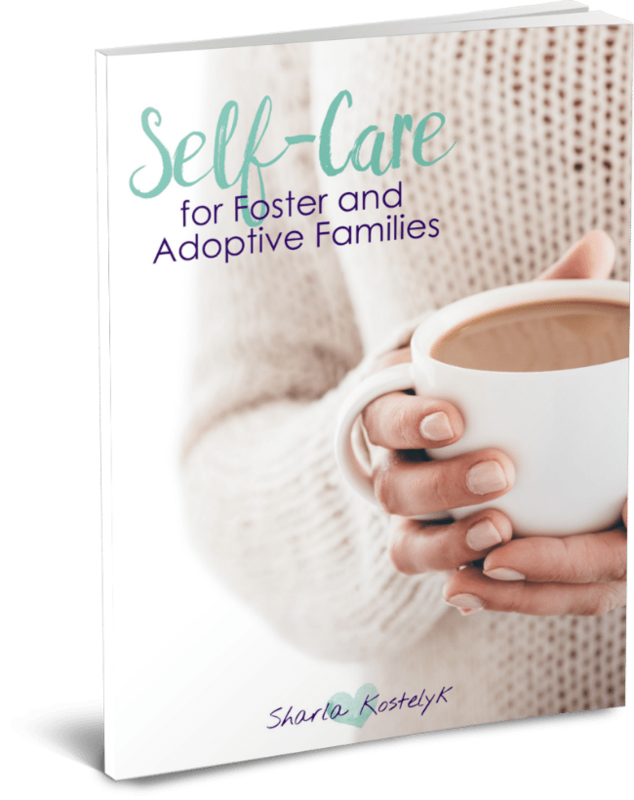 Abandonment or the perception of abandonment in children who have been adopted or who have had one parent leave the family can lead to a deep sense of shame. This may make them feel as if they are unworthy of love, unworthy of having good things happen to them, unworthy of gifts or attention. With that entrenched feeling of being unworthy of truly feeling happy, sabotaging behaviours can begin to emerge. They may sabotage so that they can force what they see as inevitable disappointment. If their parent then responds in anger to their sabotaging behaviour, it only further validates their belief that they are unlovable. Triggers. During the holidays, triggers are everywhere. Smells, sights, sounds, memories of the past… the holidays can be a minefield to navigate. 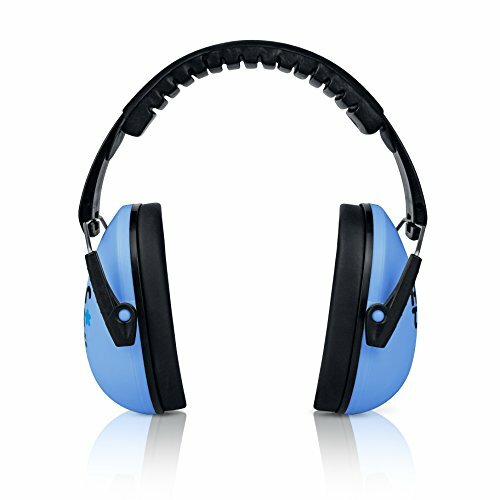 These triggers can cause a fight, flight or freeze response. Excitement and anxiety feel the same in the body. Read that sentence again. It’s a biggie! Butterflies in the stomach, quickening of breathing rate, a loudly thumping heart, sweating, and trouble sleeping are the same body responses whether you are feeling excited or nervous. When your child feels those body sensations, it can bring memories of times of stress when they felt that way due to anxiety. Lack of routine during the holidays can make certain children feel a lack of control. They may then attempt to assert control and take charge. The unpredictability and uncertainty can feel unsafe to them. With less of a set schedule, they may also be overtired and be eating poorly which can also affect behaviour and mood. The weight of expectations. 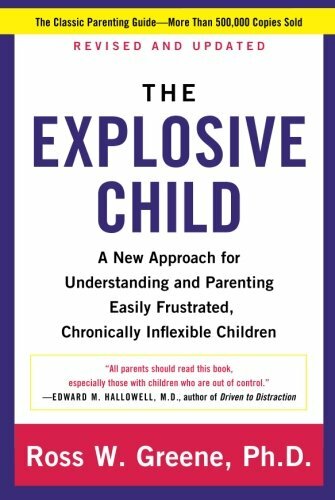 When a child believes that he will fall short of the expectations placed on him, he may decide to just quickly blow things up to get it over with. The stress that come with anticipating the disappointment they may cause can be overwhelming. 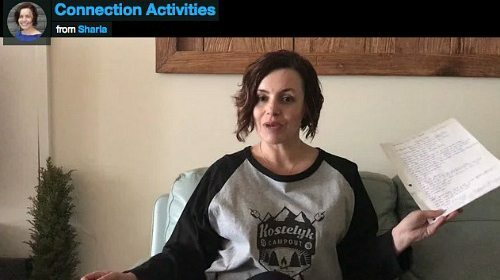 For children with Reactive Attachment Disorder, Christmas can be a nightmare because during the holiday season, relationships are usually the focus and there is more emphasis put on family togetherness and unity. This feels like a threat to kids who are putting protective walls up when it comes to family relationships. Unreasonable expectations. Even the most neurotypical, well grounded children tend to have high expectations during the holidays. 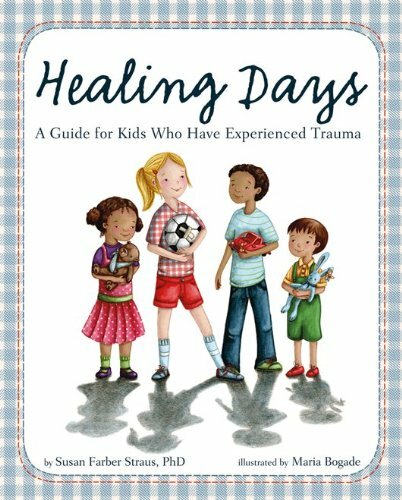 This is sometimes magnified in kids who have a trauma history or have sensory needs. 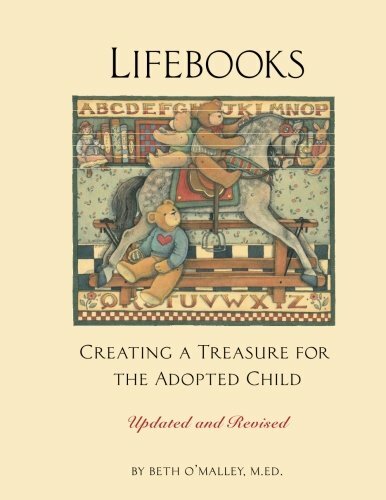 Some adopted children have a fantasy of what life would be like with their biological parents and nothing in reality can live up to that fantasy. Grief. Oh my. Consider a simple tradition such as decorating the Christmas tree. Our family’s collection of ornaments includes those Baby’s First Christmas ornaments and handprint ones I made when many of our kids were newborns. How must that feel for our kids who joined our family when they were 4 and 7? I can buy them ornaments to represent their first years and their milestones, but I cannot replace the hardships of their early years. Holidays have so many things that can magnify grief, sadness and loss. Protection. 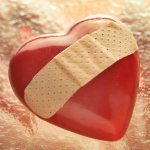 Attempting to protect their heart from further disappointment, a child who has experienced early trauma will put walls up and push others away. 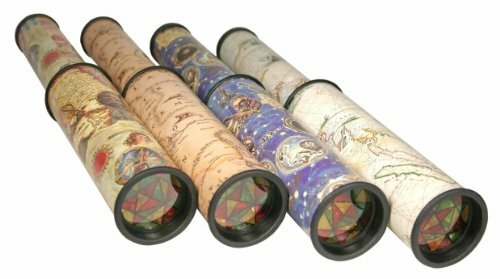 With everything being magnified during the holidays, those walls have a tendency to go higher and that pushing away can turn to an aggressive shove (literally or figuratively). Provide a lot of opportunity for sensory input. 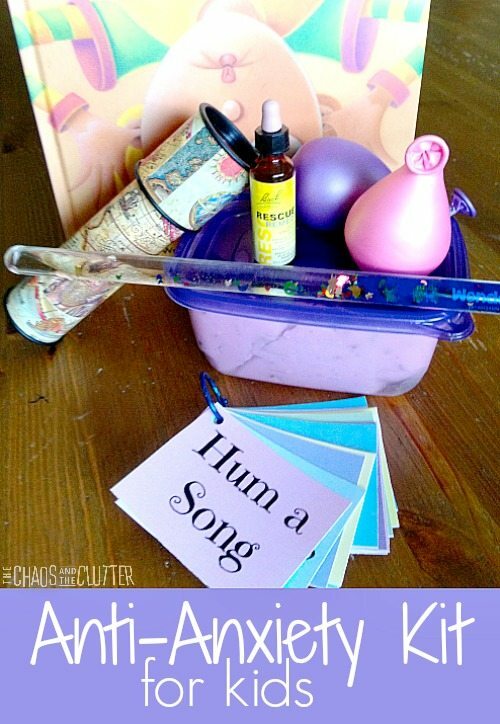 Create a calm down kit for your child. We have a specific Christmas Calm Down Kit as well. Maintain routines as much as possible. 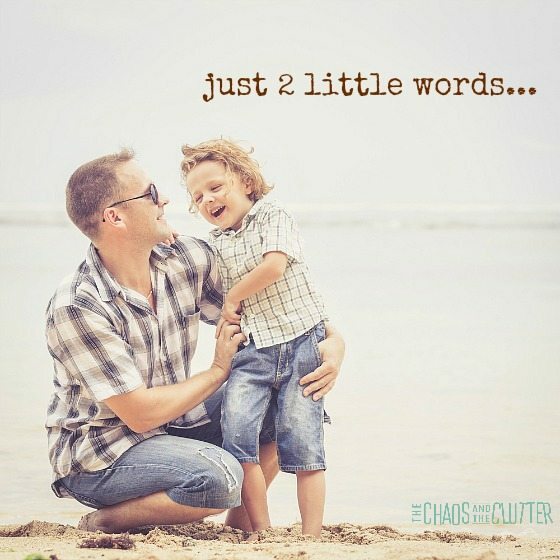 Talk candidly with your child ahead of time. Speak factually about past holidays and their challenges with them. 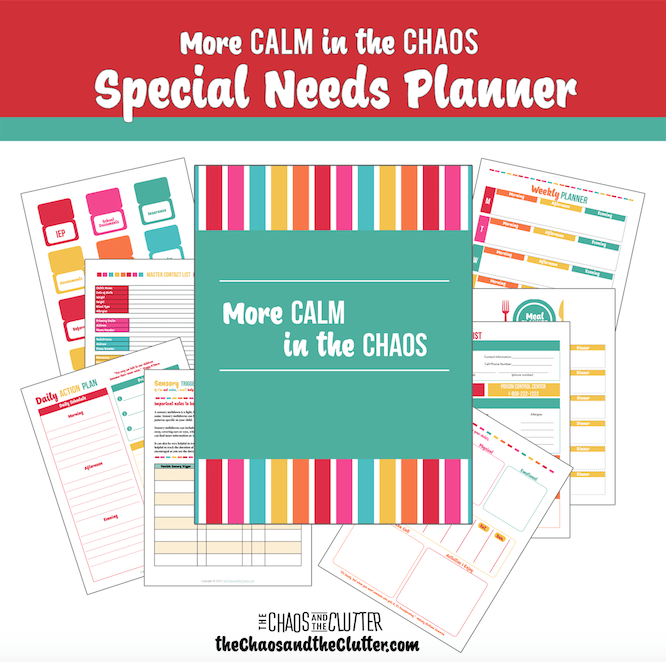 Brainstorm strategies with them to help this year go more smoothly. Less presents! 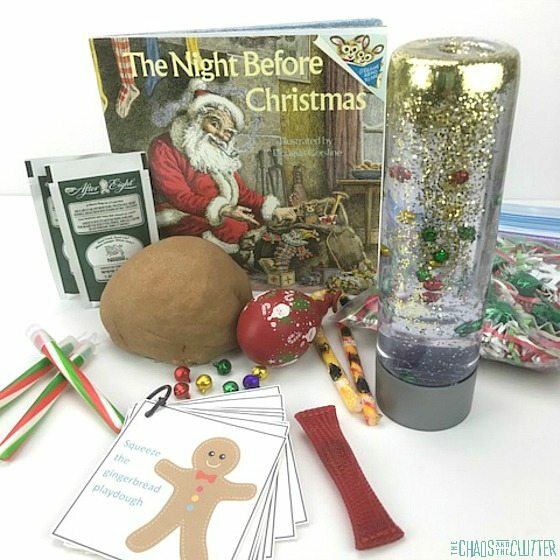 When it comes to kids who struggle with the holidays, less is more. Simplify. Practise saying “no” to some of the invitations so that you do not over schedule. Be willing to let go of things that don’t work for your child. You may need to set aside even treasured holiday traditions for a few years. Some kids do not do well with surprises. Even though you may think that surprises are fun, they may cause additional stress for your child. 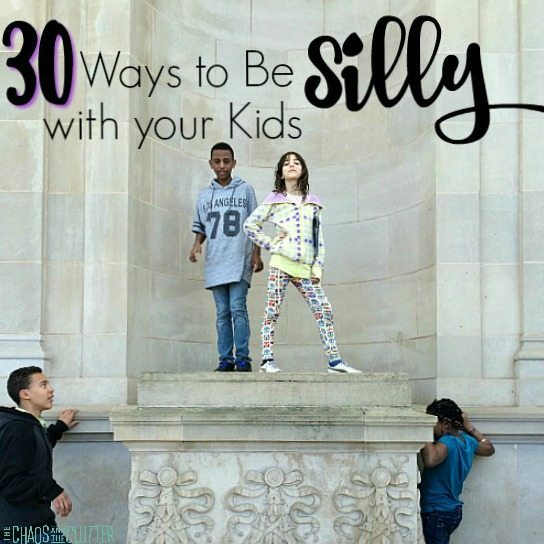 If your child falls into this category, resist the urge to surprise them. Prepare your child ahead of time what to expect. Tell them where you are going, who will be there, how long you will be staying, what you will be doing there, and what your expectations are of them. Use a calendar to give them as much notice as you can of upcoming events. Make a plan with them for where they can go at an event if it becomes too much for them or a signal they can give you that they have reached their limit. Talk with your family members and close friends ahead of time and explain why the holidays can be rough for your child and what they can do to minimize the difficulty. Manage their expectations. If your child has asked for a gift that is out of budget or not something you want them to have, tell them ahead of time that they won’t be receiving it. Speak about how not everything during the holidays go as planned or as wished for. Come up with strategies for managing disappointment. Include therapeutic and/or sensory breaks on the big day. Whether it be a birthday, Thanksgiving or Christmas, be willing to pause everything to practise some calm-down techniques. Accept that there will be meltdowns (or tantrums or rages), but follow these steps to keep their frequency and intensity as low as possible. Talk to your child about which family traditions are hard for them and ways you can make them easier. Gift exchanges are hard for some kids. I let one of my daughters wrap her gifts with me. She then knows what she will be getting, but it takes the anxiety out of it for her and makes Christmas day run more smoothly for everyone. Make small promises and then follow through on them in order to maintain trust. 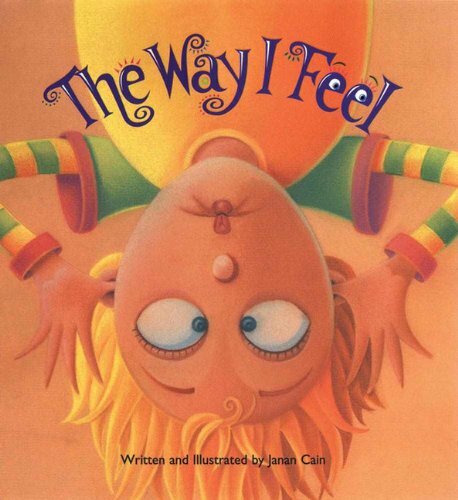 Talk ahead of time to your child about how excitement and anxiety feel the same in the body and then in the moment, help them distinguish which they are feeling. Never equate gifts with behaviour. For children who have experienced trauma, the whole “naughty or nice list” is a disastrous concept. Do not take away or threaten to take away gifts or threaten that “Santa won’t come if…” with children who are trying to just hold it together each day. When parenting a child with attachment issues or early childhood trauma, it is important for them to hear “yes”. This does not mean buying them everything on their wish list. In fact, that would not be healthy for them, but the holidays do give you more opportunity to say “yes”. To get your free printable sheet of ideas to say “yes” and connect with your child over the holidays, click this link or fill out the form below. The holidays also allow opportunities for activities to increase eye contact and to promote family togetherness. No matter how much you prepare and plan, the holidays can still be challenging. 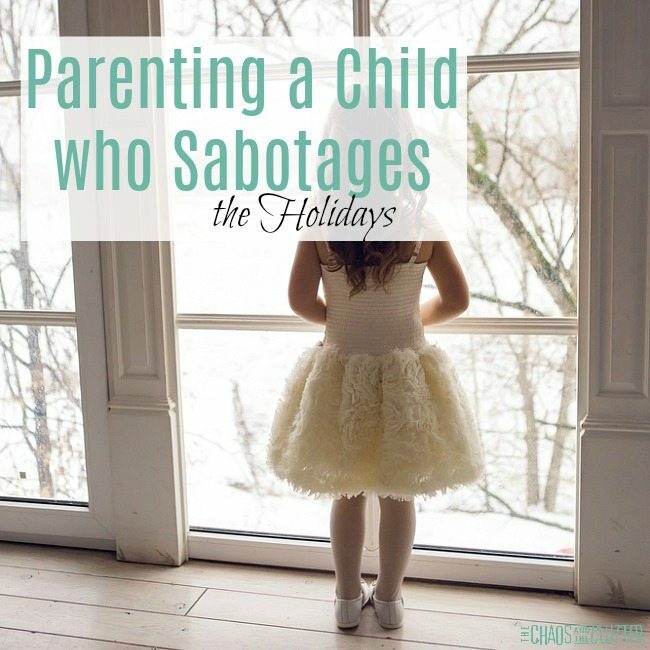 To all the parents steeling themselves for the sabotage, grieving the holiday you wish you could have, I see you. You are not alone. Meltdowns, tantrums, rages… no matter what you call them, they can be of the most challenging parts of parenting. We’ve all been there. In the moment when your child has a meltdown, it’s hard to know what to do, particularly if you’re out in public and have to contend with public scrutiny. 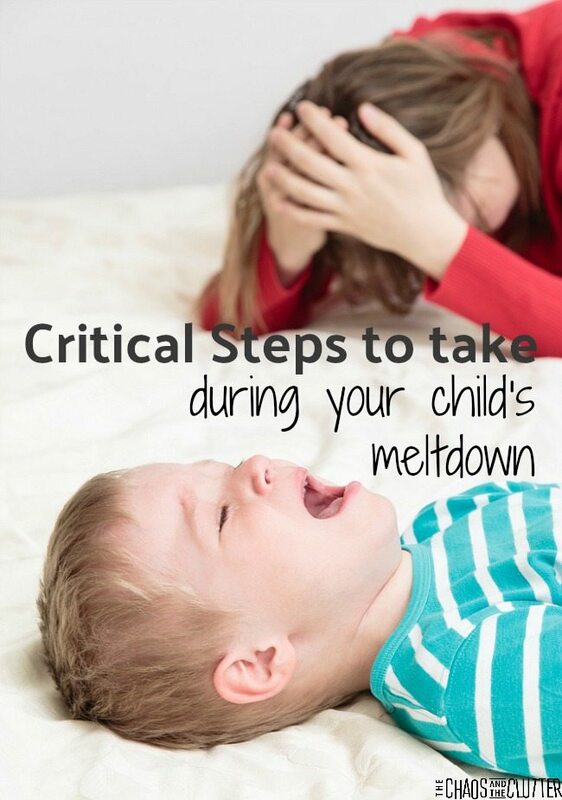 While it is always important to determine the underlying cause for a meltdown, such as whether it is a sensory meltdown, a response to a trauma trigger, a fight, flight or freeze reaction, or just a plain old tantrum, during the meltdown, you just need to help your child get calm. 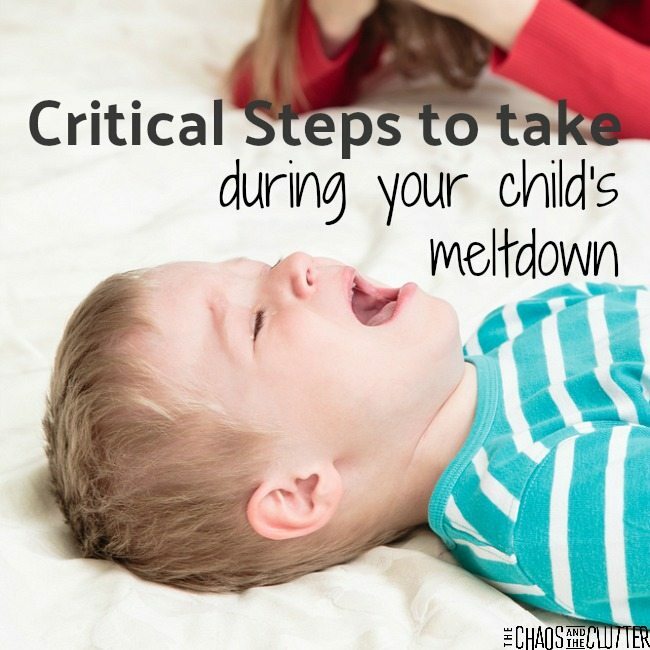 Yes, there are ways to try to prevent meltdowns from happening in the first place. Those are determined largely by the root cause of the meltdown. However, once the meltdown has started, none of those strategies will work. Stay calm. 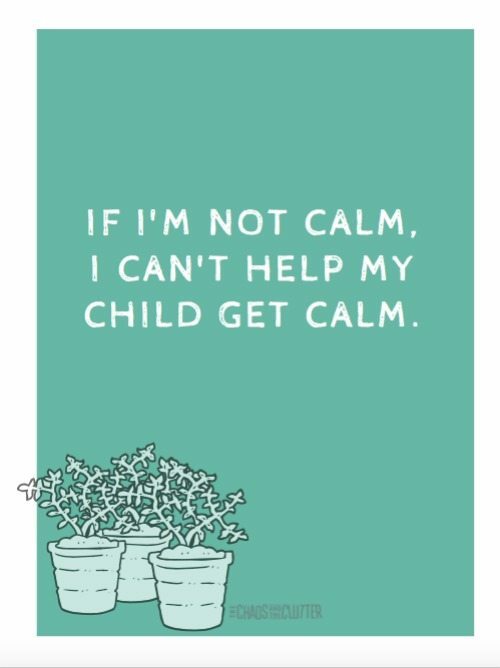 There is no helping your child to stay calm when you are not calm yourself. Breathe. Water and food. Meeting a child’s most basic needs can help them to go from fight, flight or freeze mode to being able to access more of their cognitive functioning. This will bring the intensity of their meltdown way down. A healthy snack and water are particularly important for children who may have been neglected or gone hungry in the past, even if it was when they were too young to remember. Sensory. Whether or not a child is experiencing a sensory meltdown, sensory input, particularly proprioception, or heavy work, can snap them right back into a calm state. I particularly like to offer them lavender playdough. They can use it to squeeze and squish and it provides immediate sensory feedback. 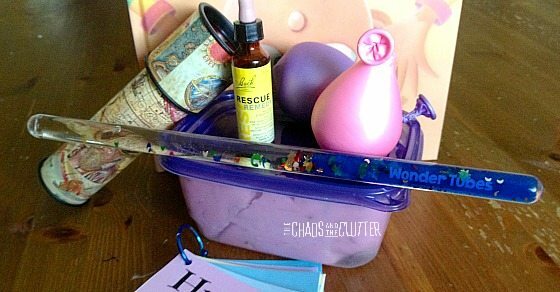 Squeeze balls, mermaid pillows or pushing a laundry basket filled with books also work well. I always offer a big, chewy bubble gum piece as well. Great sensory feedback there. Connection. 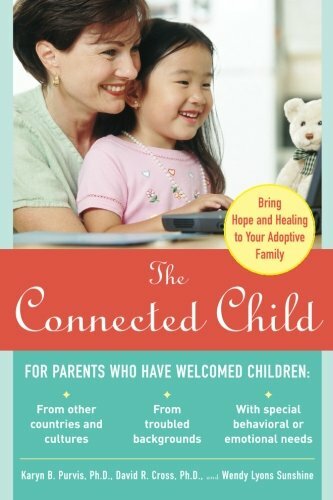 Children need connection. This can be achieved during a meltdown by making eye contact, helping them to breathe in and out slowly while you breathe with them, and providing reassurance. Avoid saying “calm down” and instead choose some of these alternatives. Self-regulation. 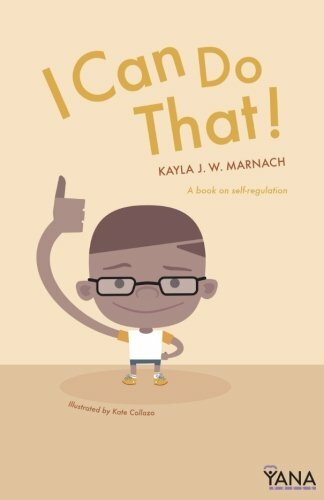 The ultimate goal obviously is to promote self-regulation so that a child learns to calm themselves. This usually works best when the other steps on this list have been already taken and those needs have been met. 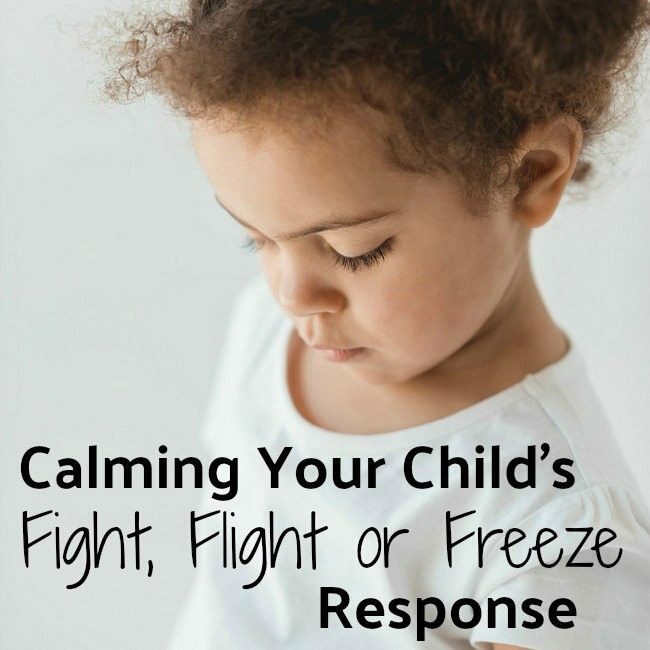 Remind the child of their calm-down strategies. It is best to have practised (and practised and practised) those strategies at times when they were calm. 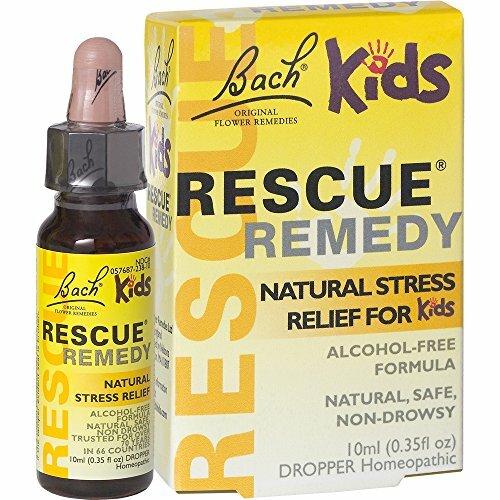 If you have a calm-down kit for your child, this would be the ideal time to pull that out. Recently, a friend called me for advice while her daughter was raging in the background. She had tried offering water and a snack and both suggestions were rejected (rather pointedly I will add). I asked her if she had any playdough. She was able to find some. I could tell that she was skeptical of my suggestion, but she offered it to her daughter anyway. The response was immediate. 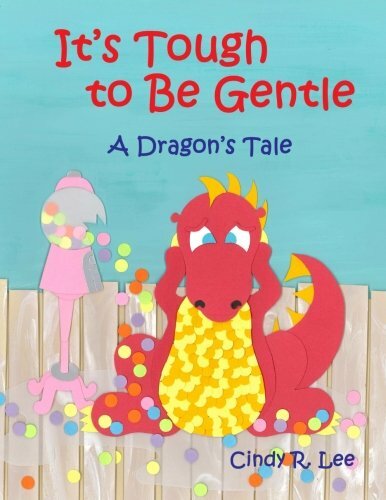 Once that playdough was in her hands, her daughter’s screams stopped and she was able to finally articulate the underlying reasons beneath the rage. It was then that her mom was able to validate her feelings and make that connection with her. I know that not all of these suggestions will work initially. In fact, you may end up having that glass of water thrown in your direction (be sure to use a plastic cup)! 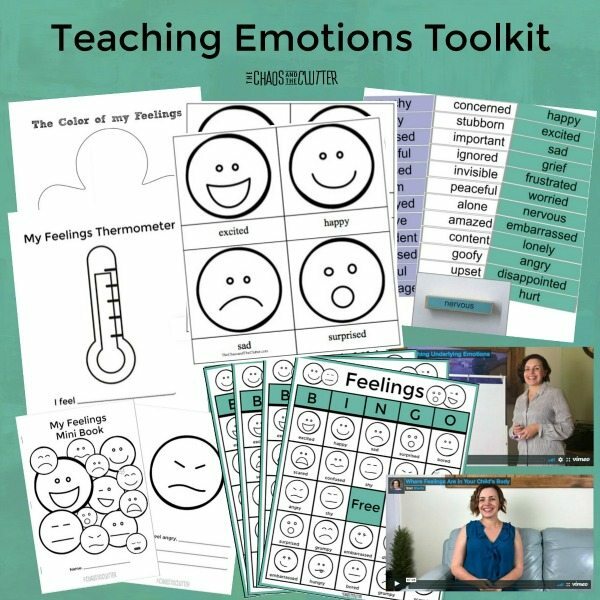 But using these 5 steps will help to de-escalate your child’s big emotions. Once they are calm, you can try to determine what may have caused the meltdown in the first place. 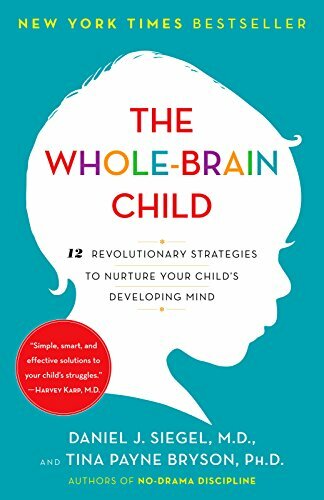 The reason these 5 steps are so critical when your child is having a meltdown is because they address things in the brain from the bottom up. They meet the child’s basic survival needs such as breathing, food and water, and then begin to work their way up from there. If you think about Maslow’s hierarchy of human needs with physical survival needs being at the base, then physical safety needs, then love and belonging needs, these steps begin to make more sense. After love and belonging (met in these steps by CONNECTION), comes self-esteem needs. This is where the self-regulation step comes in. Keeping track of behaviours such as meltdowns can help you find the root causes for them by finding patterns and triggers. 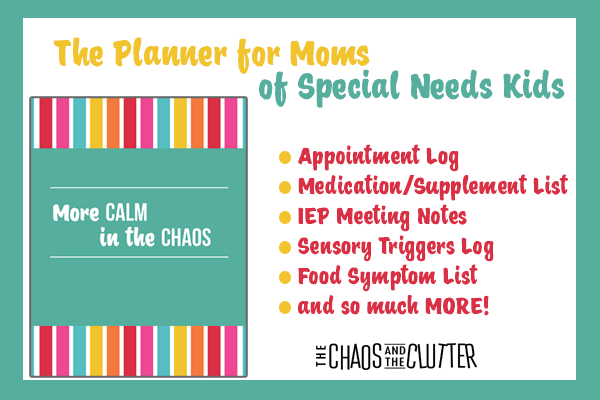 You can use make notes in a calendar or use the forms such as the sensory triggers log and the behaviour tracker in the More Calm in the Chaos printable planner. 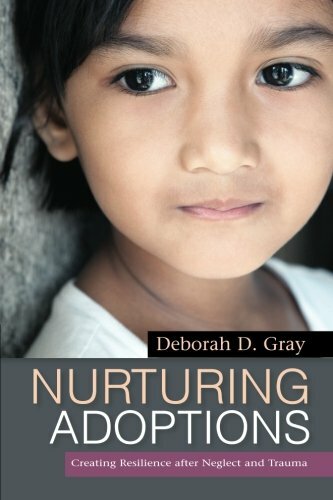 Adoptive families know the drill. Before you go out in public with your kids, you have to mentally prepare yourself for the onslaught of questions. I’ve found that as my kids have gotten older, the comments and inquisitions have become less frequent thankfully, but they still happen. 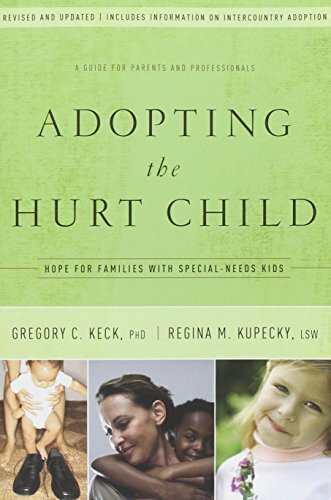 From the well-meaning to the outright rude, adoptive parents have heard it all. 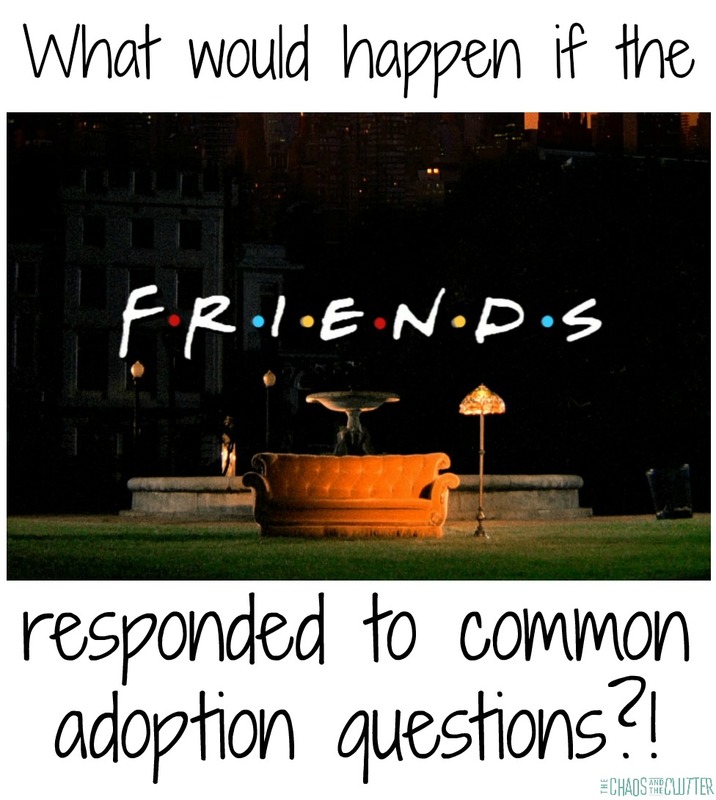 Since I’ve been writing about such heavy topics lately like the Fight, Flight or Freeze Response in Children, Reactive Attachment Disorder, Sensory Meltdowns, and Secondary Trauma in Adoptive Moms, I thought I would lighten things up today with something designed to give you a laugh.